"An Event Planner Is A Mother, Sister, Friend, Drill Sergeant & Psychologist"
How to find the perfect wedding photographer might seem impossible. With so many to choose from, it’s not easy to know where to start. Finding the best photographer for your wedding day is a major priority for most engaged couples. After all, you’ll have these wedding photos for the rest of your life, so they need to be amazing. 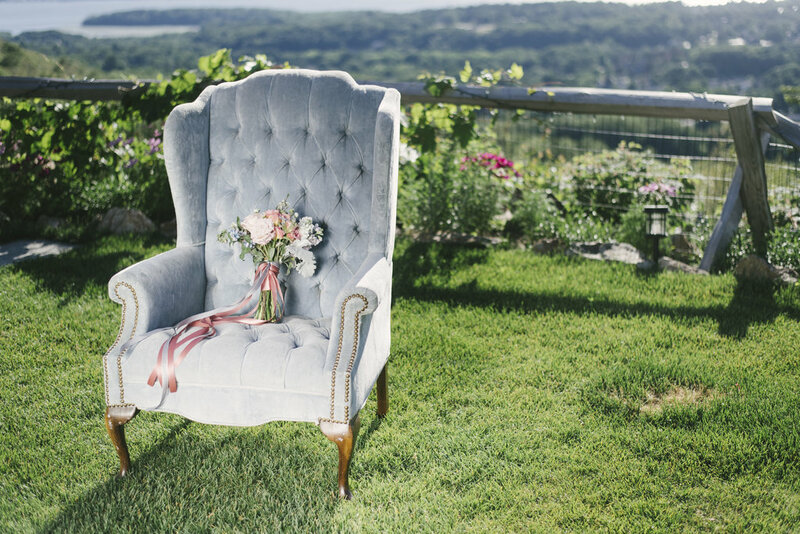 As a wedding planner, I have about a dozen different photographers that I love to work with. While they all vary in style and have different things to offer, there are certain qualities that they all have in common. In this blog, I’ll share those qualities and talk about why you should keep them in mind. 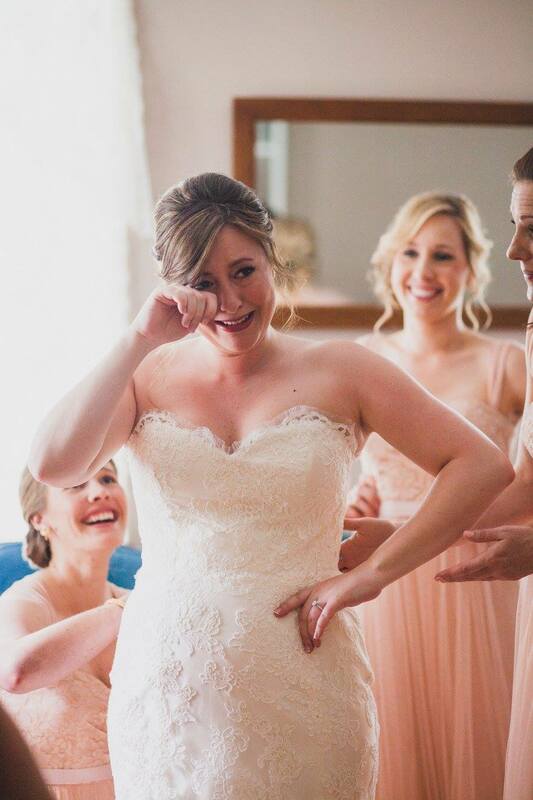 I’ll also talk about my biggest wedding day regret and how you can avoid it! Does such a thing actually exist? Yes! With plenty of photographers in the wedding market to choose from, finding the perfect wedding photographer is easier than you think. In fact, I have more trusted photographers in my vendor book than any other vendor. 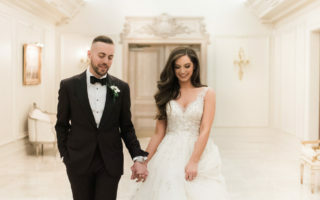 Granted, I am a New Jersey wedding planner and there’s some serious talent in the NYC Metro Area, but you can find your perfect wedding photographer no matter where you are. When I say the perfect wedding photographer, I mean perfect for you. The reason I have more than one vendor for my couples to choose from, is because no two weddings are alike. The perfect wedding photographer for one wedding may be completely wrong for the next. It’s essential to know the basics of a wedding before I can even think of which photographers I want to recommend. I’ll talk more about those basics a little later in this blog. Then there’s my biggest wedding day regret, which was not hiring a videographer. I truly believe that having video at your wedding is essential. A picture may be worth 1,000 words, but in a video, you can actually hear the rest of them. Video is usually the first thing to go when making budget cuts, but there are countless other ways to save. In fact, I expand on budget tips and tricks in my e-book coming out later this year. Make sure to contact me to be put on the list and receive early bird pricing! 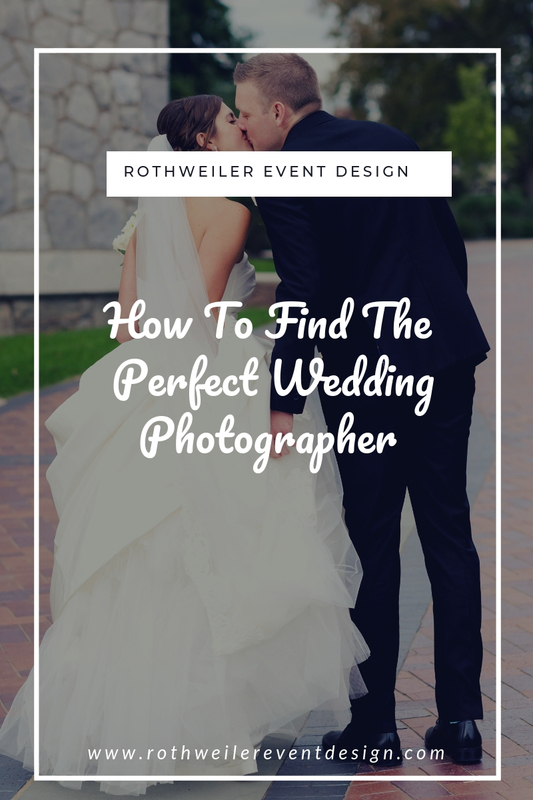 Let’s jump in to how to find the perfect wedding photographer and I’ll also share tips about finding the video team that you totally need on your wedding day. Right after you get engaged (and probably even before) you’ll be looking at wedding websites and wedding magazines. Both are places with venue and vendor listings and typically, there is a filter feature on the websites if you really want to search. The filters will allow you to look based on things like location and pricing. From the main “photographers” page you land on, you’ll see a bunch of thumbnails which represent each different photographer. Once you click on the thumbnail, a portfolio selection will pop up so you can see more examples of the photographer’s work. The wedding websites will showcase the photographer’s portfolio and details including their business name, website, and so on. Whether you’re on a wedding website or see an ad in a wedding magazine, it’s important to take that extra step and visit the photographer’s actual website. You can learn a lot from a website about a business just based on load-time and layout…forget about content. I’m gonna share an insider secret to the wedding industry and advertising right now. It’s beneficial to know this as a bride or groom because you might pass over the perfect wedding photographer for you if you don’t. Ready? 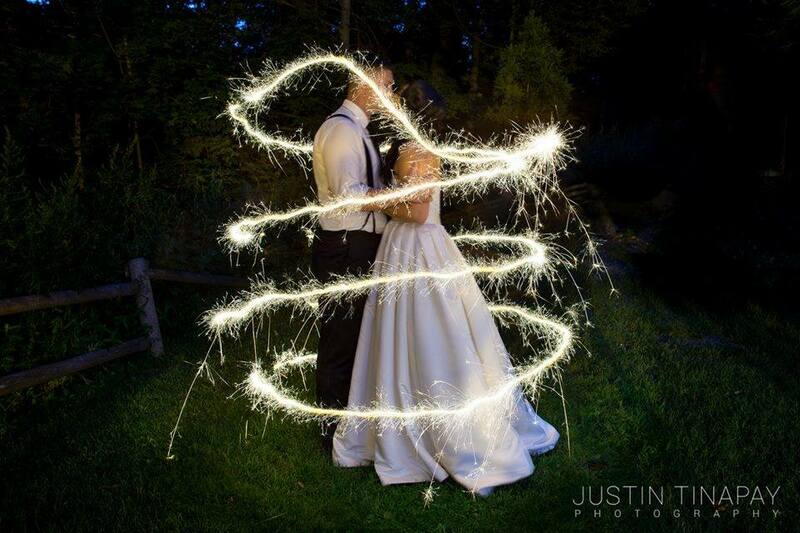 Bride and groom wedding photos get the most attention from prospective clients. That is what we are told here in wedding world. The idea is that a bride or groom is more likely to look at your website and reach out to work with you if you have mostly couple photos. Have there been any studies on this or has anyone actually done any research? Of course not. But, it sounds reasonable enough and that’s why everyone does it. 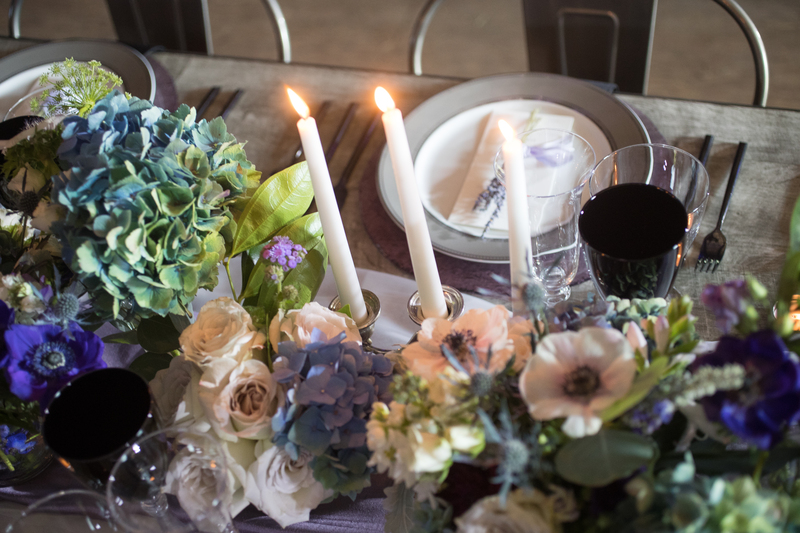 I’m telling you this because if you find a photographer you really like, but don’t see much in terms of how they photograph centerpieces or detail shots, do not just pass them by. A photographer can always show you more photos than what they have on their website. You also can ask for samples of what you want to see. In essence, as long as you like the style and quality of their photos, don’t make a decision based on what types of pictures they choose to showcase. Trust me when I tell you that it is a constant struggle to figure out what couples are looking for from year to year. It’s much easier to focus on your own niche as a member of the wedding industry and pray that will be enough to attract your ideal client. Just being totally honest here. Aside from the portfolio and previous work shown on a wedding photographer’s website, click around to pages that might have information about packages and pricing or Frequently Asked Questions. The photographer knows, just as we all know, that you are reaching out to multiple people with the same general questions. Save yourself some time and see if any of your questions are already answered on their website. What happens after you find a few photographers that you like? First off, let’s define “a few” as anywhere from 2-4 different photographers. As you’re searching for photographers, make sure you are reaching out to them with your wedding details. There’s no point in having a conversation with a photographer that is already booked for your wedding date. If their pricing isn’t listed on their website, be sure to ask for it so you know if they work with your budget parameters. With 2-4 different photographers to choose from, the time has come to actually meet with them. Yes, in person. I know that’s a terrifying idea for many of you (believe me, I struggle to get my actual clients in my office to go over stuff) but it needs to be done. Every wedding vendor offers evening hours during the week. Since those tend to book first, make sure you’re reaching out with enough advanced notice. This means don’t call 24 hours before you want to come in if your only availability is 7pm on a Wednesday. While we’re on the topic of scheduling, I just want to mention that grabbing weekend appointments is almost impossible. Wedding photographers are shooting weddings on the weekends, so be prepared to meet on a weekday. Once you are at the actual interview, talk to the photographer about who you are as a couple and your wedding details. Your wedding photographer is going to be by your side throughout a large portion of your wedding day, and it’s important you have a good vibe. Feeling comfortable around your wedding photographer is a necessity to getting really great wedding photos. This is also the time to talk about any concerns you might have. Wedding professionals won’t take anything personally, and we want to assure you that you can trust us. Be honest and discuss any issues or questions with potential wedding photographers during your appointment. A major reason to meet with a photographer in person is to see samples of their prints and albums. Many photographers offer packages that include some print work. Ask to see those print and album sizes and go over the different options in person. If the packages offered don’t include the exact prints and/or albums you want, this is the time to talk about customizing a package with the photographer. Looking for more guidance about what to ask potential wedding photographers? Get on the list for my e-book, which includes a free printable of every question you should ask (and the reason why). Once you have finished your appointments, it’s important to make a decision quickly. Every photographer will have a different policy regarding how long they will hold your wedding date for. Usually, you’ll have around 5 business days to get back to them before they release the date to other couples planning a wedding. If it’s possible to schedule your appointments within the same week, that’s really your best option here. 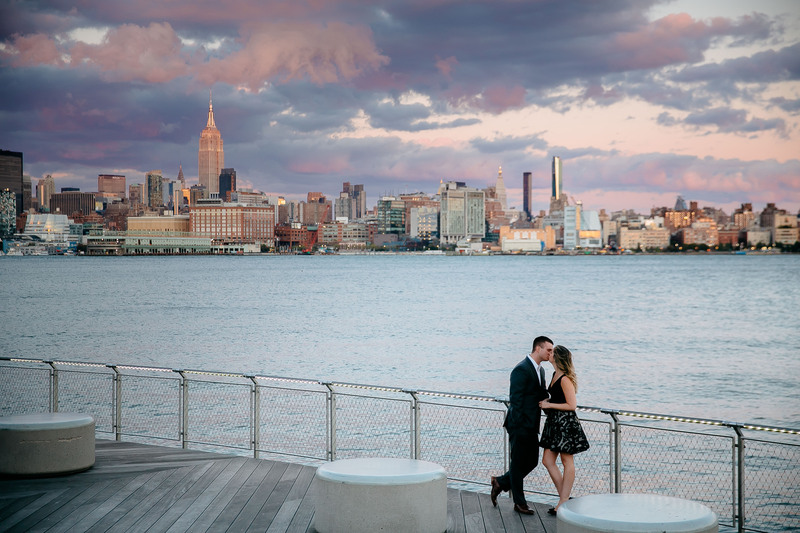 If They’ve Shot at Your Venue Before: This really depends on your location, but in New Jersey, there are about 250 different wedding venues per square mile. OK, not that many, but there are a lot. I know photographers that shoot at the same 5 venues all the time, and maybe a handful of new venues in any given year. It is helpful if a photographer has shot at your wedding venue before, but it is not a necessity. At the end of the day, a talented wedding photographer will know how to get the best photos in any location. To be frank, there’s nothing crazy complicated about shooting in one ballroom compared to another. If They Have a Spotlight or Featured Listing on a Wedding Website: If you’re looking for wedding photographers on those wedding websites, don’t be fooled by any special listings. When vendors advertise on those sites, there is always an option to pay more for any number of things. For example, you can pay more to be listed on the first page, at the top of the first page, with a banner that says “featured” (or anything synonymous with that), etc. That does not mean that the wedding website endorses that photographer, it just means that photographer paid more to get your attention (and it worked). They Won’t Photoshop Every Image: This goes back to liking the style of the photos in order to determine your perfect wedding photographer. There are plenty of different styles out there, but none of them are “FaceTune”, OK? The wedding photographers I work with take anywhere between 3,000-7,000 photos at each wedding. They will do color correction and make a few adjustments, but these are wedding photos, not images for a glamour magazine. Getting All of The Images: I just mentioned the thousands of photographs that will be taken on your wedding day…that is not the same as the amount of photos you will receive usually. Some photographers will turn over every last photo to you, but honestly, you don’t want them. Not every photo will be perfect and it’s better to get from the photographer their best images only. I already know what you’re thinking and no, you can’t decide what those best images are better than the photographer can. They Have Awards or Not: Wedding awards are always funny to me because while they seem to be important to many couples, not many couples know how these awards are attained. You have the wedding website awards, the professional organization awards, the magazine awards…but what do those even mean? More importantly, does the way in which those awards were attained determine if a wedding photographer will be the right fit for you? Not really. I mean, Diana Ross isn’t in The Hall of Fame; does that mean she’s not a good singer? 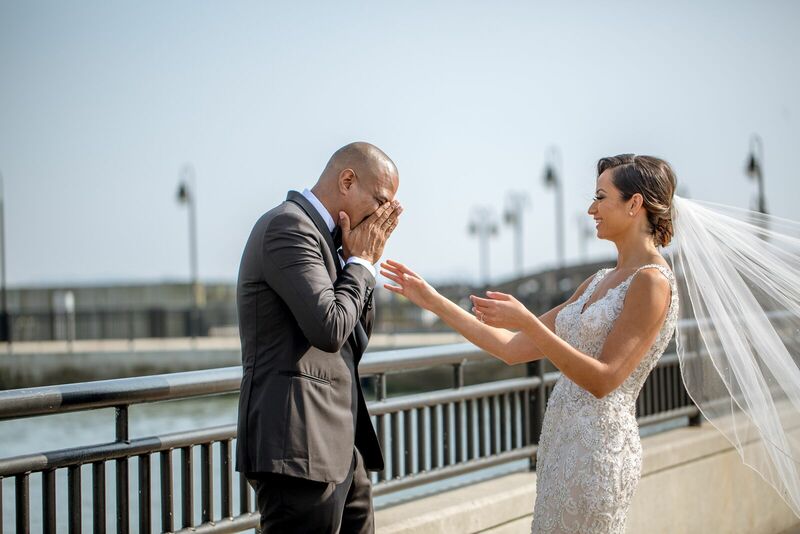 Any time my couples tell me they don’t want video on their wedding day, I tell them my story of wedding regret. When planning my own wedding, I decided not to have video coverage. But the reason wasn’t about budget. Actually, my wedding was featured on TLC’s “Four Weddings” and I thought that would be all the video coverage I would want. I didn’t take the time to really think about what I wanted to see in a wedding video. Things like our personal vows and our first dance; those are things I would love to go back in time and have captured on video. Check Out: What To Do If You Get Pregnant While Planning Your Wedding! I hear this argument all the time: “When are we ever going to watch it?” And that’s just it. You have no idea. You have no idea when you’re going to want to watch it, and wish you had it to watch. Whether it’s a budget issue or maybe your wedding is being filmed for reality television; whatever it is, always invest in a video team for your wedding day. The reason I included video in this blog is because the photography team has to work with the video team. Many of my preferred photographers either also have a video company or they have a video company they like to work with. The shots that the video team will need are different than the needs of the photographer. When two teams don’t work well together, they end up wasting time and you end up spending the entire wedding day in front of cameras. If it’s possible, interview photographers that have an in-house video team and, for those that don’t, ask for their recommendations. In terms of interviewing a video team, I recommend that my clients either meet or have a phone conversation. The face to face meeting isn’t mandatory here like it is when interviewing photographers. The search can start the same way, but always go with your photographer’s recommendation first. For a full list of questions to ask potential videographers, contact us to get on the early bird list for my e-book! Your search for the perfect wedding photographer should start early on in the wedding planning process. Photographers can book up anywhere from 6 months to 1 year in advance. Leave yourself plenty of time to do your research and interview your favorites. What are you looking for in a wedding photographer? Will you be hiring a video team for your wedding day? 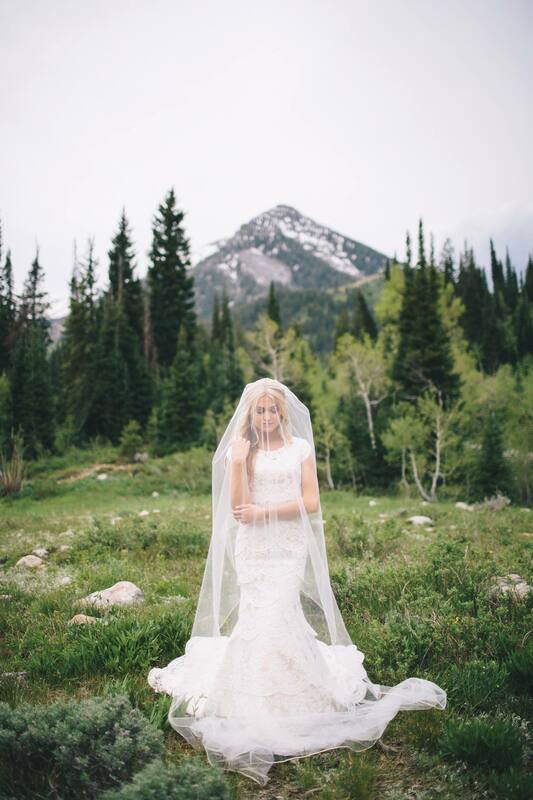 I’d love to hear your thoughts and have you share your own personal wedding planning tips! Please share in the comments below. 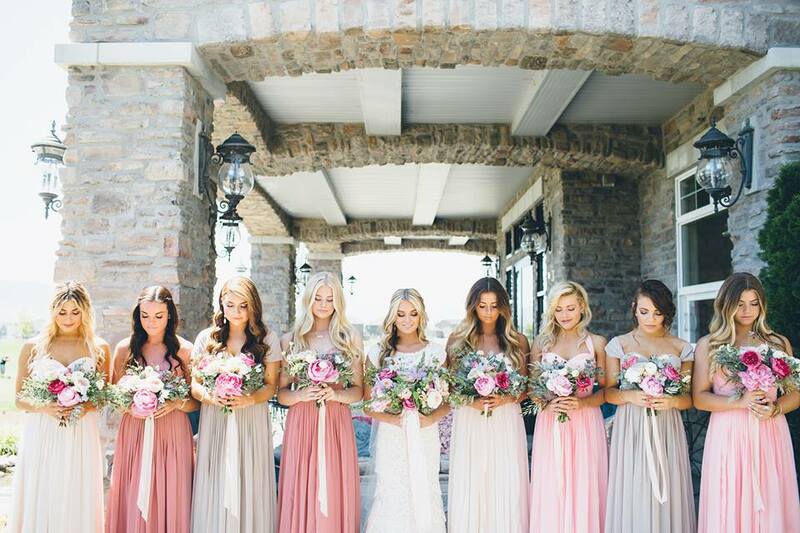 Stop Calling Yourself a Wedding Planner! Great advice! I agree with all of it. It is very important to find a photographer that suits your style. Thanks for sharing! Thanks for reading and taking the time to comment!! I agree, having the right vibe with your wedding photographer is essential to getting the best pictures on your wedding day.